For what became a $3 billion industry in 2017, it can be difficult to find a long-lasting merchant service provider with affordable transaction rates. According to The Knot’s survey of more than 14,000 new brides, 19% of them married in 2017 said they met their spouses online. 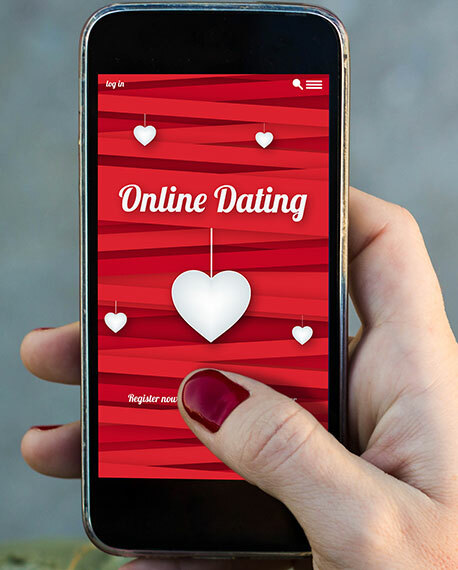 The online dating community has grown in direct proportion to the internet’s growing influence on our everyday lives. With all its subsets, the industry is undeniably lucrative, and even more so in recent years as stigmas about it have progressively faded. The third reason is that online dating sites have, in some cases, involved illegal activity. The legal and reputational risks of taking them on are therefore very high for financial institutions. Although it’s deemed high risk, merchants in this industry shouldn’t have to suffer. Our experienced underwriting team thoroughly screens merchants to ensure that they are operating legally, and we understand the risk of chargebacks and set accordingly high chargeback thresholds on our merchant accounts. We have 25 years of experience processing credit cards for high-risk merchants and can equip your business with the proper tools to fight fraud and chargebacks while giving your customers a secure payment gateway that works in conjunction with the other features of your website. Whether you are new to the scene or just want to improve your current payment processing package, let us get your payment solution up to speed with the demand for your services. We offer free consultations during which we can review your current processing statement and offer you a side-by-side comparison of what ours would look like.